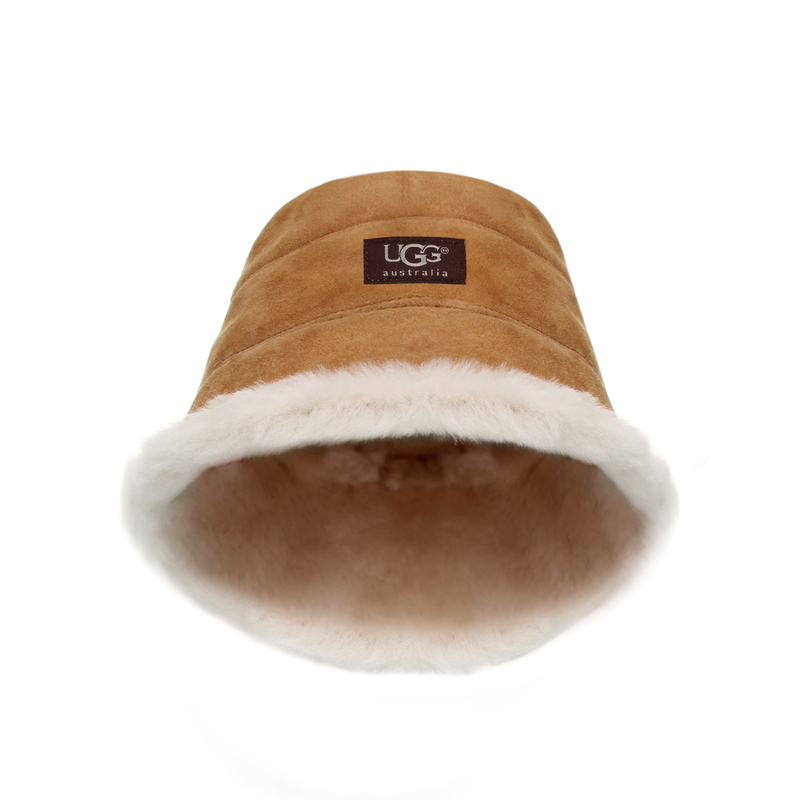 As a stockist of genuine UGG product, we want to make sure customers are getting what they ordered and in their correct size. 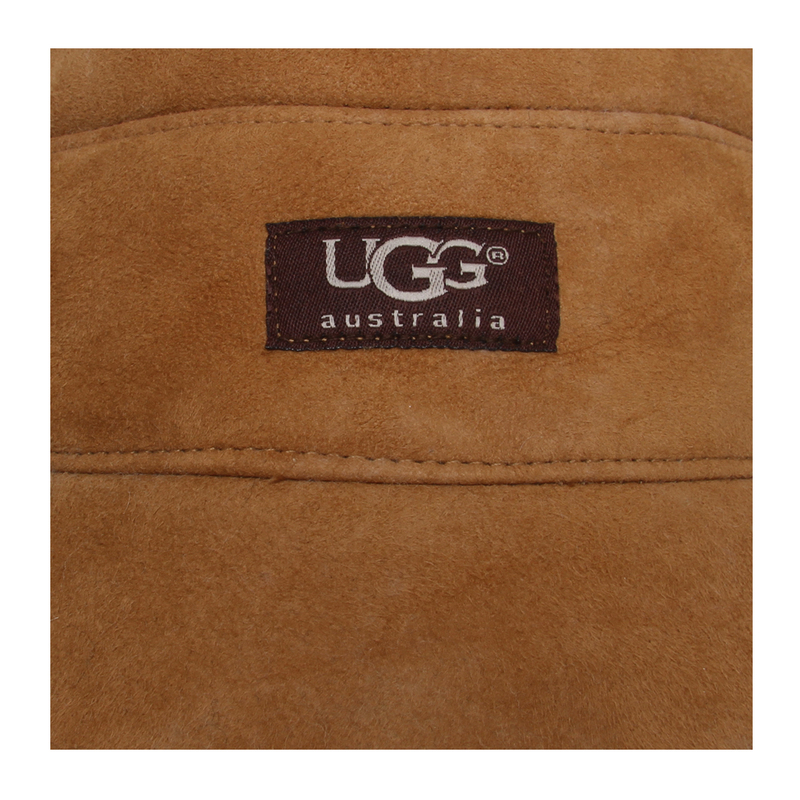 The brand UGG happens to only produce in half sizes so please be aware that if you order a size 6, we will send you a 6.5 as this is the equivalent size. 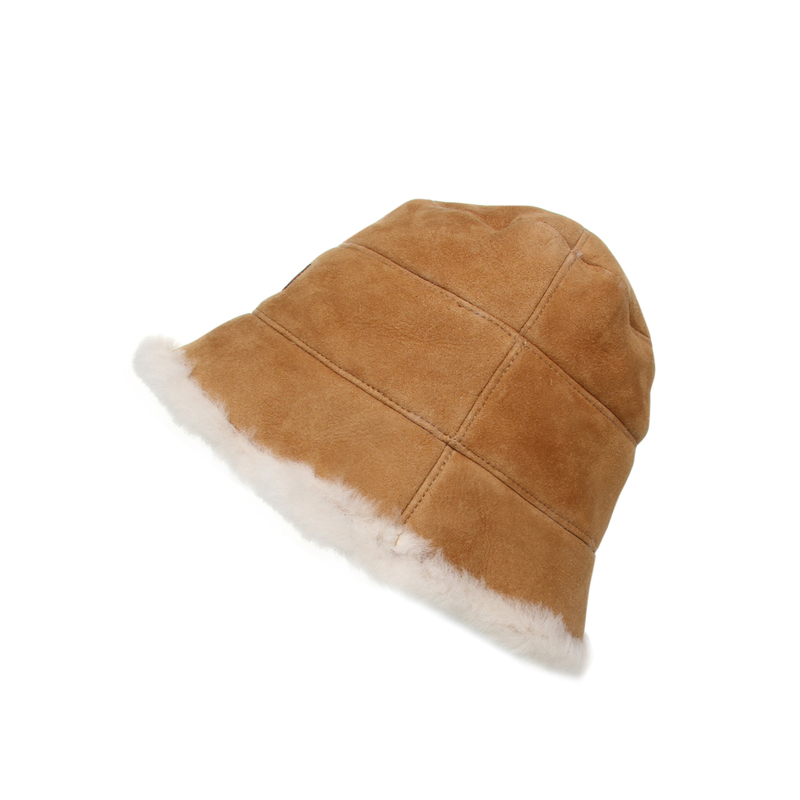 Following customer feedback it appears that UGG sizing comes up small, therefore we highly recommend ordering the next size up if you are a size 2-5 to avoid disappointment.